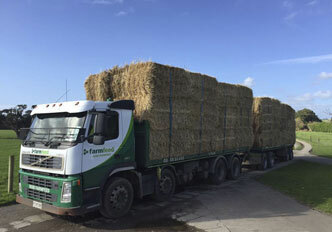 We have a wide range of quality silage, straw, hay and other feed from across the country and we can deliver direct to your farm. 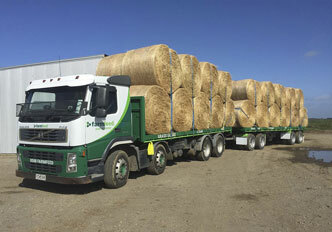 We’ll help you sell your quality farm feed, taking care of all the organisation, on time pick up and delivery, and all at a reasonable price. Learn more about how Farmfeed works, including the buying and selling process, how we assure quality and about the people behind the scenes. Farmfeed was created to make life easier for already busy farmers nationwide. 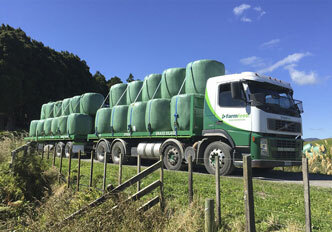 It’s designed to provide farmers with one place to source or supply farm feed. Our job is to make communication, organisation, and delivery easy, so you can get on with everything else. We make sure that all of the farm feed we connect you with is quality product, and whether you’re buying or selling that you’ll be satisfied with our efficient, friendly service. 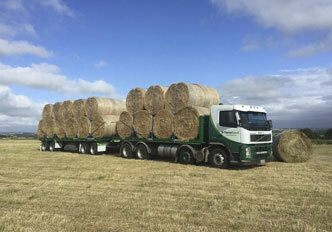 In 2012 Simon first dreamt up Farmfeed and in that time he’s learnt a lot. 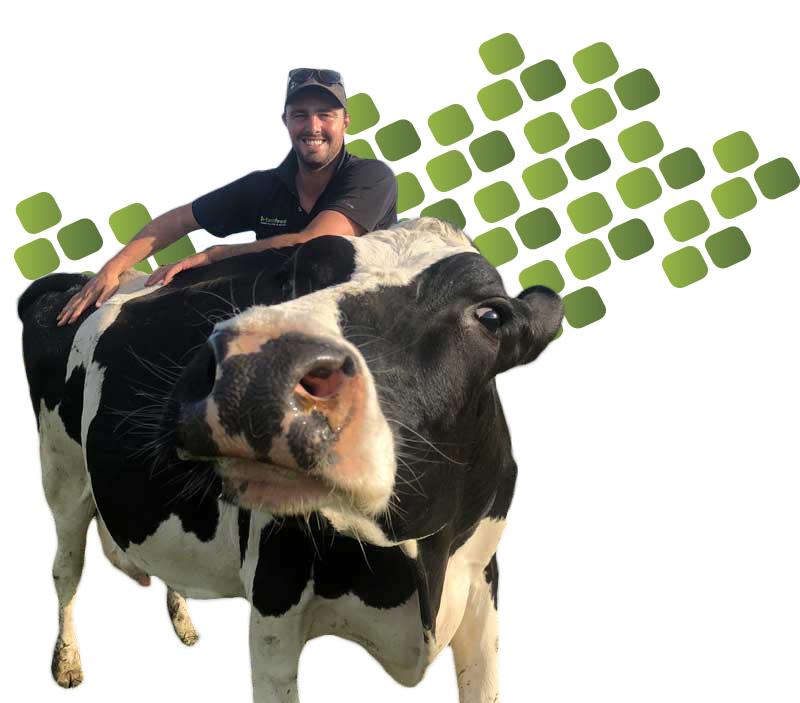 Farmers mostly found feed by searching newspaper ads or calling contractors, now all it takes is a phone call and Simon can source and transport the feed to the customer. “Quality, service and communication is what we have built our business on”.